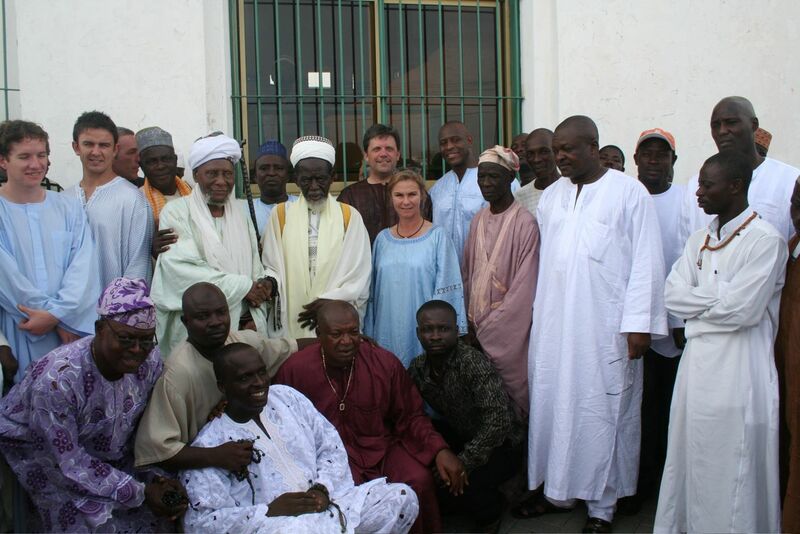 The JAG Foundation team also joined Herbert at the Accra Mosque for prayers. Some of the images follows. 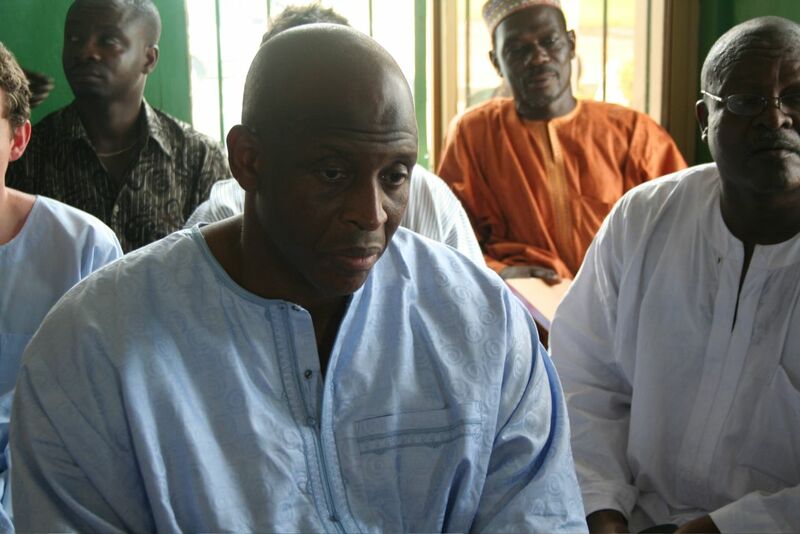 Herbert Mensah reflects on the May 9th disaster in the Accra Mosque. 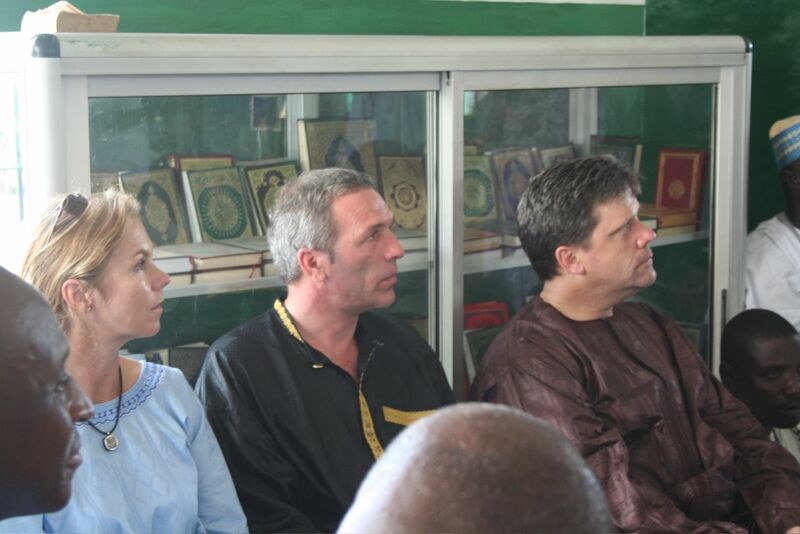 Bron Villet (JAG), German coach Ernst Middendorp and Greg James (JAG) at the prayer ceremony in the Accra Mosque. 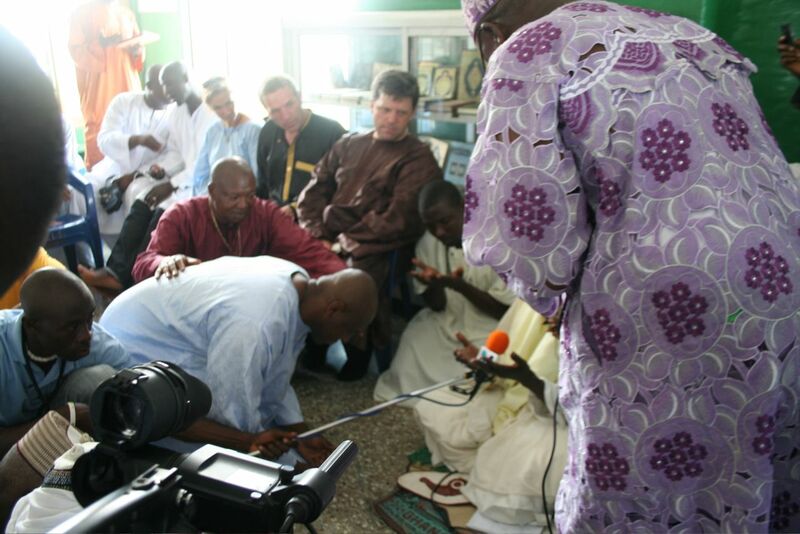 Herbert Mensah accepts blessings in the Accra Mosque while Greg James and party looks on. Greg James and the JAG team with Herbert and his team after the prayer session in the Accra Mosque. 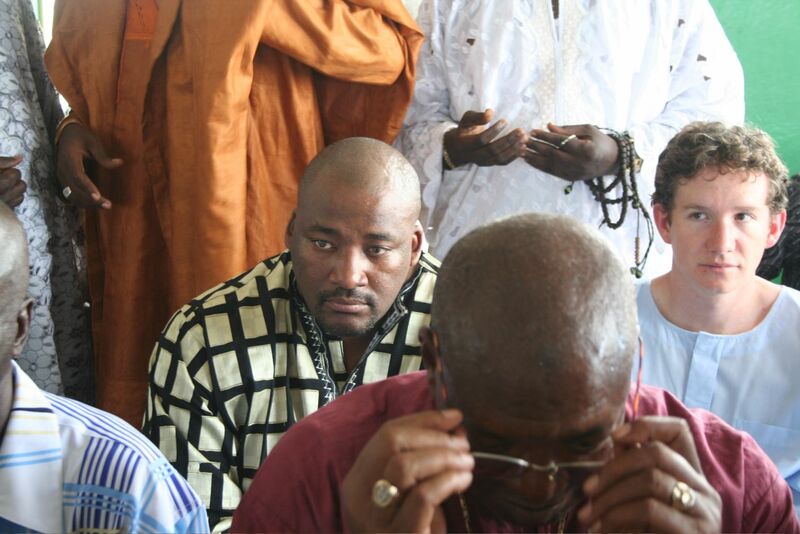 Greg James and Bron Villet with Herbert Mensah after the prayer session in the Accra Mosque.